Michael Raphael Festo Tembo, (born June 3, 1990) better known as snitch or Kalino the one tooth Don, is a Zambian actor, producer, rapper and songwriter from Lusaka, Zambia. He is a member of the music group komboni kartel. Kalino joined a drama and cultural group in 2003 at Divine providence school where he learnt acting and dancing. In 2008, kalino did his first single 'Nasala iwe' which featured fellow Zambian artists OC ossiliation and Bob muli. Kalino did video production and editing in 2009 after completing high school and he obtained a certificate. He currently studies at the University Of Zambia. 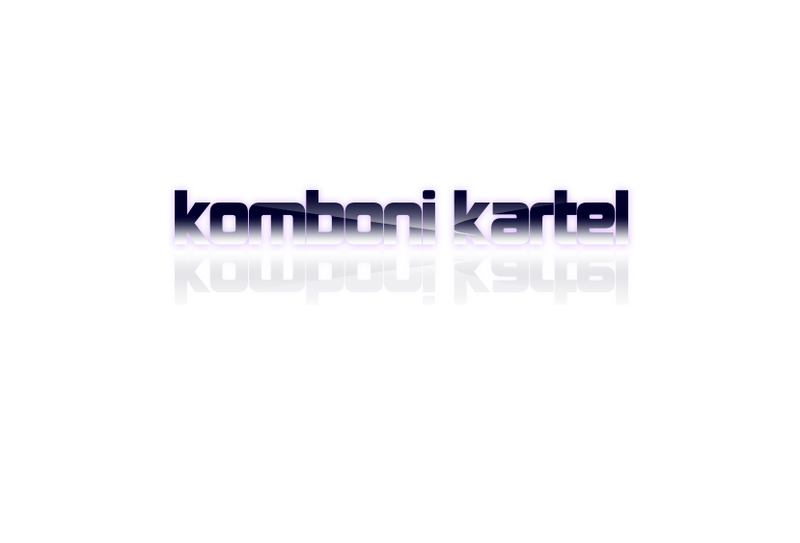 In 2014, kalino and his friends form a music group known as Komboni kartel. The group includes Emmanuel IP, Fisto, Maspana and Niksy. Together they have done a couple of singles which include 'I'm blessed', 'blow', 'ma tongue', 'no way', 'bad news', 'love nimahala' and 'mumbwa mumbwa'. Kalino is greatly inspired by Angela Nyirenda, Lana Del Rey, Nas, Danny kaya and Eminem.